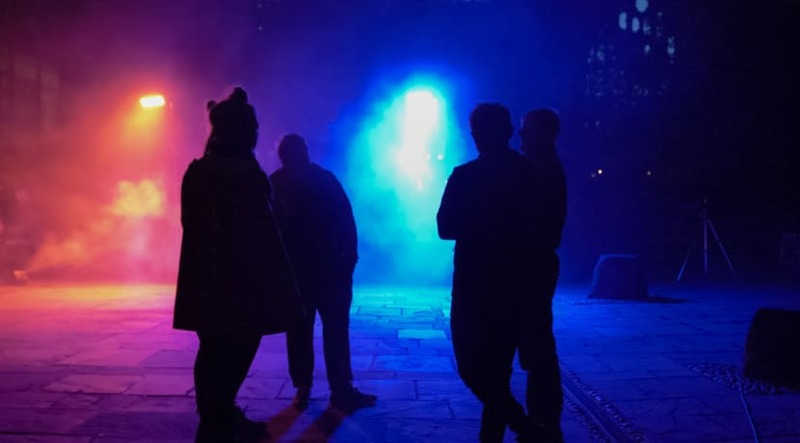 Sunrise at Coventry Cathedral is a family-friendly experience that will take its audience through the transition from darkness to light as the beginning of 2019 approaches. The breath-taking event will bathe the Ruins in waves of graduating colours that change over the duration of the performance through a light installation brought to life by an atmospheric, electronic soundscape entitled “Sunrise Sonata” commissioned specifically for the show. Sunrise will be the stunning finale of Plumb Line Festival, a year-long festival celebrating 100 years of the Diocese and Coventry Cathedral and will run on New Year’s Eve at 6pm, 9pm and midnight. Tickets are £6 (including booking fee) for over 16s and free for those under 16. Booking is essential. For those who enjoy the event so much that they would like to see it again, or for audiences who cannot make the New Year’s event, Sunrise will be played with a pre-recorded soundtrack between January 1 and January 13. These performances will be free for all the family running hourly each day from 5pm with the final session at 9pm. Sunrise is a collaboration between design practice NEON and sound artists Musicity and has been supported by the Coventry City of Culture Trust. NEON, an award-winning design practice, is working with the existing architecture, design and art to develop the unique light installation as part of Sunrise. Musicity founder and BBC Radio 3 presenter Nick Luscombe has been working with the Coventry City of Culture Trust’s Community Engagement team to speak to the people of the city on their feelings about sunrise. Nick is also working with singer-songwriter Anna Palmer and electronic artist Andy Spackman to deliver an enchanting live soundscape for audiences to enjoy as part of the experience. Mark Nixon, Director of NEON, said: “We were deeply inspired by the history of the city and felt it was particularly important to reflect on the key theme of loss and reconciliation. The artwork is based on a Sunrise which we felt was a universal metaphor used to represent hope and new beginnings. Jacqui Ibbotson, of Coventry City of Culture Trust, said it would be a New Year’s Eve to remember. Additional activity on New Year’s Eve includes a Big Fish Little Fish Children’s Rave, with glitter cannons, bubbles, giant balloons and a parachute dance finale. It’s suitable for all ages and will start at 1pm and finish at 3pm with tickets priced at £8. The celebrations continue in the main Cathedral from 7pm with a free moving light, sound and performance extravaganza throughout the night with DJs and a bar. Local digital and visual artists are encouraged to BYOB – Bring Your Own Beamer – which will be projected onto the walls of the main Cathedral. 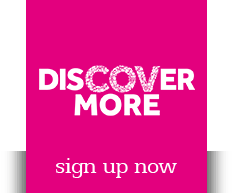 Artists who would like to get involved should visit the Plumbline festival website for application information. Bookings and information for Sunrise at Coventry Cathedral are available at www.plumb-line2018.co.uk or by calling Ticketmaster to book NYE tickets on 08448 440 444. This is an outdoor event, please dress accordingly.